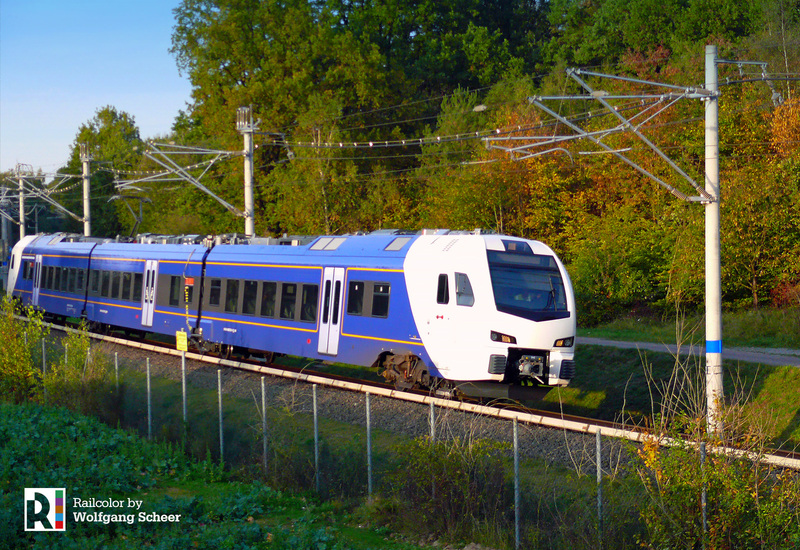 Last week we witnessed test runs with 3-acr FLIRT EMUs for passenger operator Arriva from the Netherlands. The units are built for border-crossing services from Belgium via the Netherlands to Germany. This requires a train capable of running under 3kV DC, 1,5kV DC and 15kV 16 2/3Hz AC, and certification by three notified bodies. 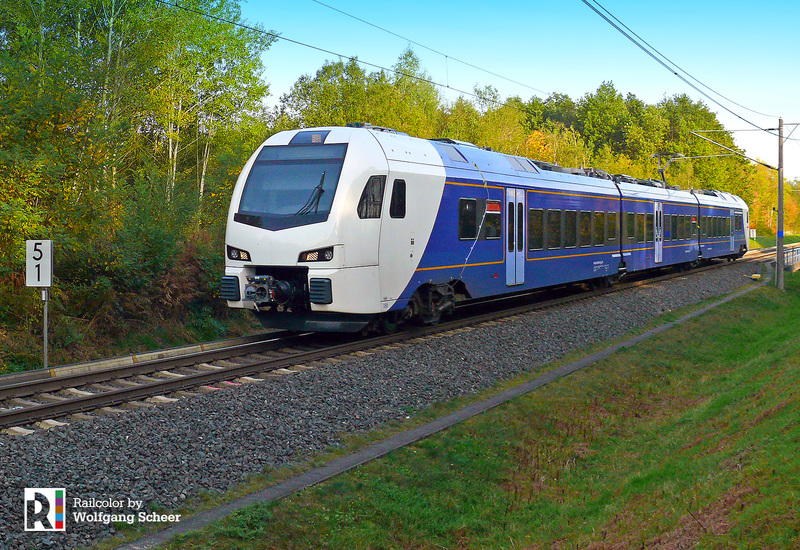 Read more about the Arriva FLIRT for Limburg here and here.